Do you ever come across such beings of light? That’s what happened when I met Leanna Palmer, aka The Gem Goddess. Leanna is well versed in the metaphysical. From crystals to Reiki, from Tarot to the the Law of Attraction, this girl has you covered. 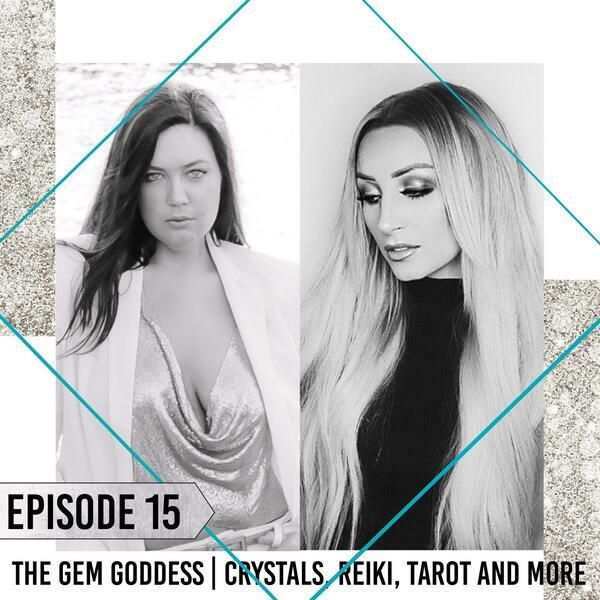 Join us this week as we chat crystals for beginners, what Reiki is and how to use the Law of Attraction to your benefit. This is bejewelled, where we bestow gems of truth on humanity. Prefer to WATCH this podcast instead? Yes, you can view yours truly and all of my glorious facial expressions via YouTube. Visit us on YouTube!